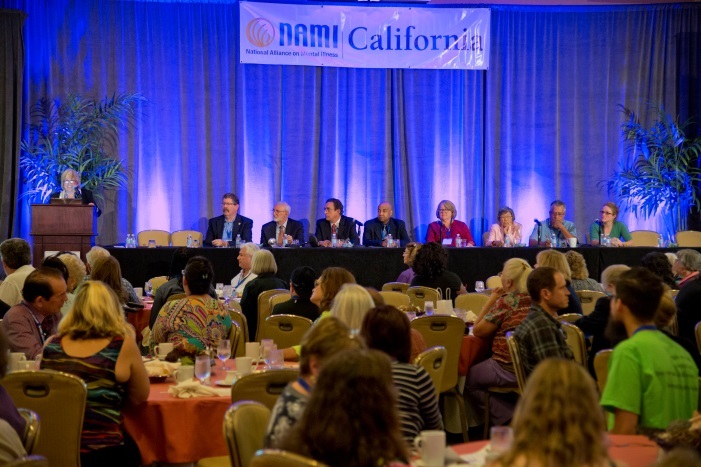 Speaker: Helena Ditko, Program Director Consumer and Family Affairs, Los Angeles County Department of Mental Health. As so many of us have experienced navigating the mental health system in Los Angeles County can be frustrating. Helena and her office are able to listen to family concerns and direct the family to the proper services. Helena will also update us as to any changes coming to the Department of Mental Health in the coming year. 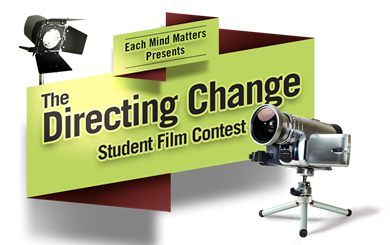 Directing Change Student Film Contest has extended the submission deadline to midnight PST February 16, 2015! Submission Deadline has been extended to: February 16, 2015. Participate in a brief 30-45 minute judging orientation in (via phone or webinar) in January or February 2015.
Review up to 12 sixty-second film submissions and complete an online scoring form for each (time commitment of less than two hours.) The judging period will be taking place in mid-March 2015. Are invited (but not required) to attend the award ceremony in Sacramento on May 19th 2015. Are recognized on the contest website and in the award ceremony program. DVDs of the 2014 finalists and promotional flyers are available upon request. Please contact Lauren Hee if you have questions, need outreach materials, or have judge inquiries at lauren@namica.org or 916-567-0163. The Mental Health Services Oversight and Accountability Commission (MHSOAC) Services Committee is scheduled to meet on Wednesday February 11, 2015 from 1:00 pm to 4:00 pm. The Services Committee is tasked with making recommendations regarding the quality of Mental Health Services Act (MHSA) programs and services. 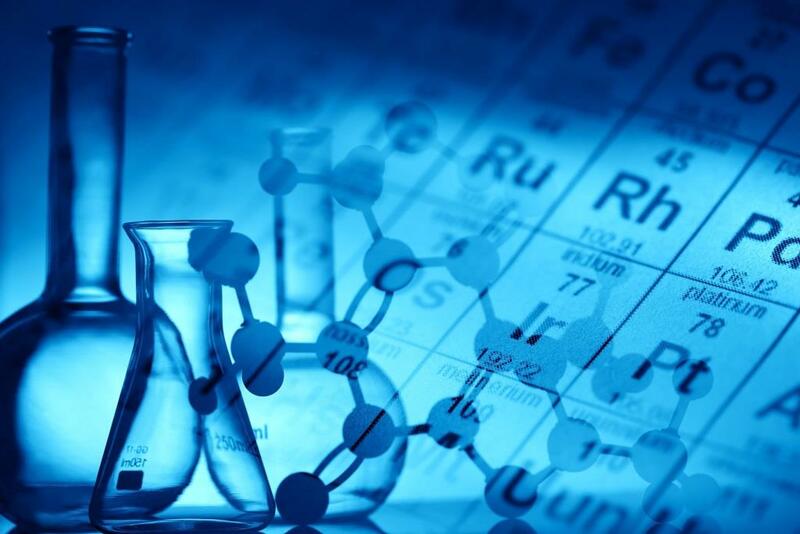 As the MHSOAC develops key Prevention and Early Intervention (PEI) regulations, the Committee is responsible for adherence of services to regulatory guidelines, identifying relevant implementation issues, and assuring consistency of reporting for evaluation. The PEI regulations move California toward a proactive, integrated response to helping people with mental illness before their symptoms are acute. 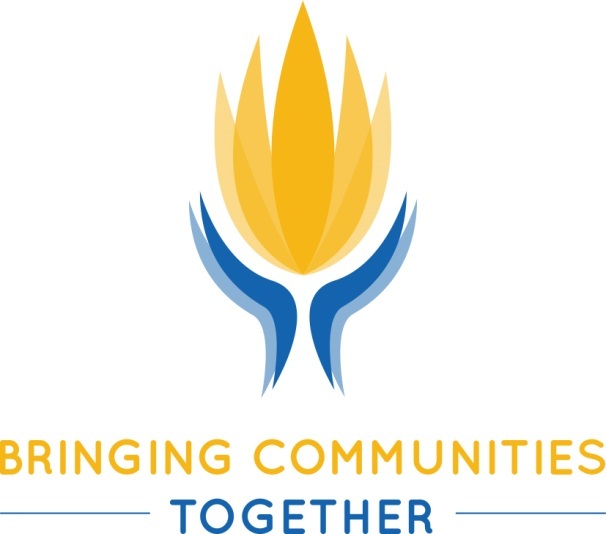 The meeting will take place at the MHSOAC offices, 1325 J Street, Suite 1700, Sacramento, CA.